Are you ready to golf for a good cause? 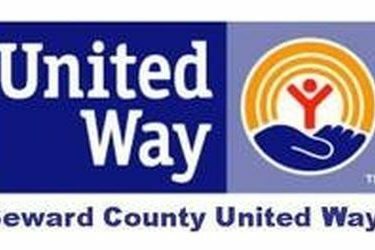 Seward County United Way will be holding its 2016 Campaign kickoff Golf to Give tournament on Saturday, Sept. 26 at Willow Tree Golf Course in Liberal. All proceeds from the tournament will go to help the 26 agencies that Seward County United Way supports. The tournament is a four-person scramble with shotgun starts at 9 a.m. The entry fee is $75 per golfer. Entry fee includes a lunch provided by High Plains Pizza Hut, dinner provided by Billy’s Blue Duck BBQ and a goody bag. Cash Prizes will be awarded to first, second and third places and there are also individual hole prizes. For more information about the golf tournament contact McKensie Hood at 620-624-5400 or visit scunitedway.com to register.